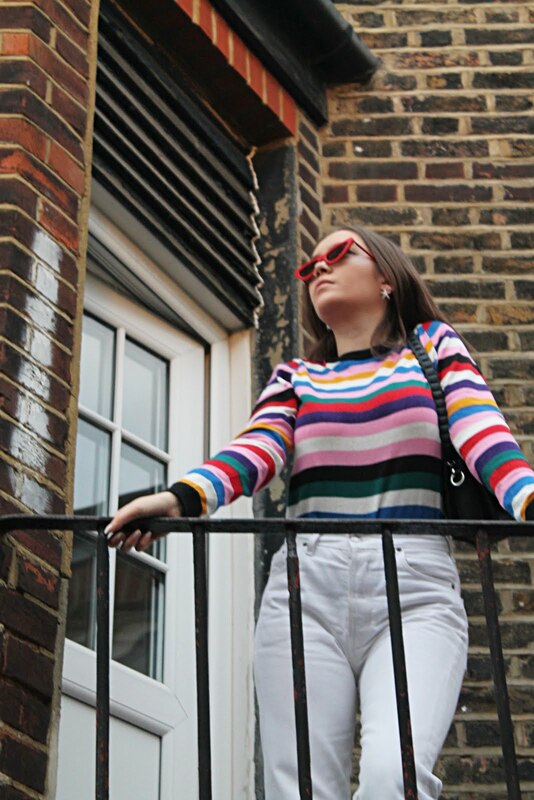 When I heard about the House Of Fraser Blogging Challenge, I knew I had to take part, not only would I be in the chance of winning a £75 House Of Fraser Voucher but I absolutely love putting items of clothing together to create a possible outfit, it sounds slightly strange but it excites me a great deal. Recently, I haven't been wearing jeans as much, but when I do, it has to be a pair of high waisted skinny jeans, they seem to go with everything and I love how they're so flattering. I paired the jeans with a black and gold embellished top to dress them up, I love how the top would be the stand out item of the outfit. For outwear, I opted for a classic black leather jacket with a twist, you can't go wrong there can you ay? I finished the look off with a pair of chunky ankle boots, I haven't been without mine this past month. 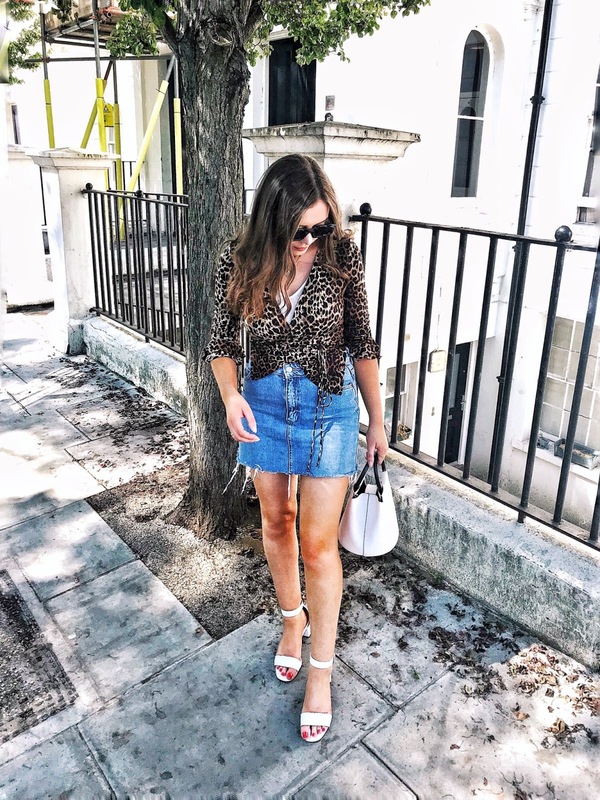 I think this particular pair add a grunge feel to the outfit, I don't think I need to stress any more on this blog how much I adore that look. Lastly, an outfit is not complete without a few key accessories such as this DKNY shoulder bag, I think the bottle green colour ties in nicely with the darkness of the rest of the outfit without making it all too monochromatic. Even though the top is a statement in itself, I thought adding a necklace would add something extra to it all, plus, it subtly draws a bit of colour into the look. This is a fabulously styled outfit, I like the cool rock n roll vibe it has.